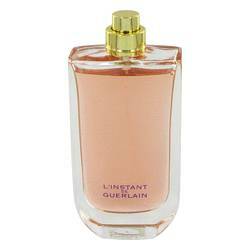 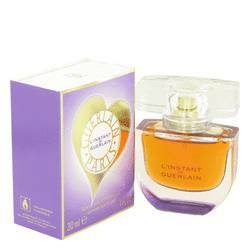 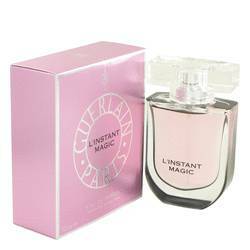 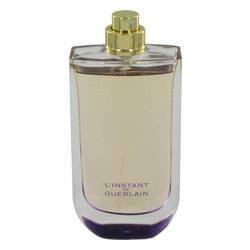 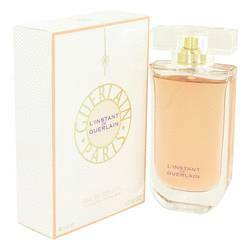 L’instant Magic Perfume by Guerlain 1.7 oz Eau De Parfum Spray for Women. 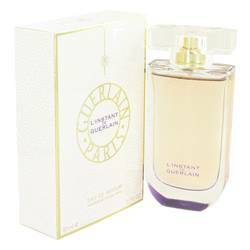 Launched in 2007, it’s a woody floral musk fragrance developed by perfumer Randa Hammami. 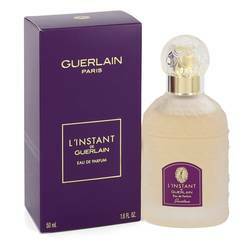 The notes for the scent include bergamot, rose, freesia, musk, sandalwood, cedar and almond.